Brand new Eagle rods at little more than the cost of reconditioning. Eagle SIR I beam rods are forged from 5140 steel and available in pressed pin and bushed for floating pins. These rods offer increases in strength over stock rods by up to 50% and feature ARP 3/8” rod bolts as standard. Use in stock and performance engines up to 450 HP. 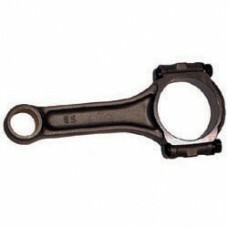 Use Eagle CRS H beam connecting rods for more demanding applications. 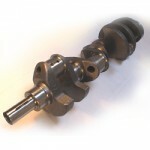 Rod size 5.40” - for use with Ford 302 stroker cranks that use stock Ford crank pin size. Bushed for floating pins.